You know the feeling when you park a brand-new car in your driveway and catch your neighbor peeking over the fence to admire it? Well, multiply that by a million. 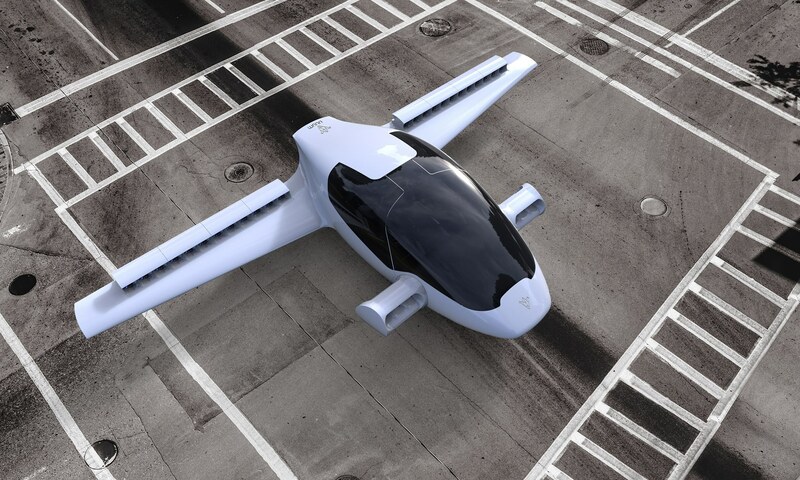 We’re talking about the Lilium, the world’s first vertical takeoff and landing electric jet. Imagine parking this sweet ride out front. In fact you will have to imagine it–but only for a couple of years. 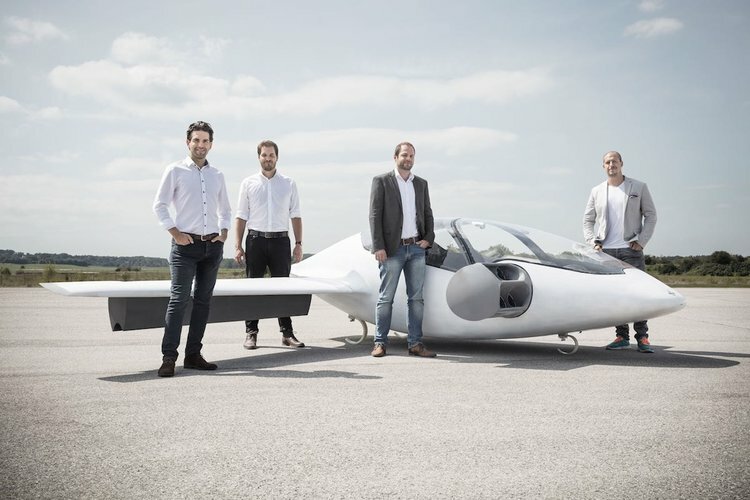 Right now the Lilium Jet is a prototype developed by ambitious aeronautics designers at Germany’s Technical University of Munich. The plane should be rolled out onto the market in 2018 if everything goes according to plan. 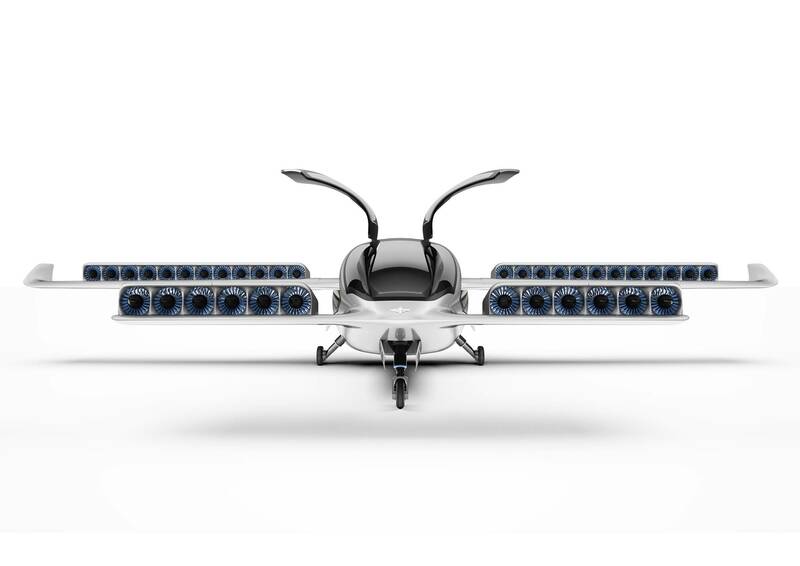 If you’re so excited that you’re already planning where you’ll park yours, keep in mind that this vertical takeoff jet still needs a level landing space that is at least 49 square feet in size. Better get the landscapers in to fix your sloping lawn ASAP…. While friends and family will emerge from near and far begging to take a ride, you’ll not have to feel obliged to load them in — the Lilium can only fit two passengers. Sorry Uncle Mort… maybe next time! As for flying the thing, it’s straightforward, according to the design team. 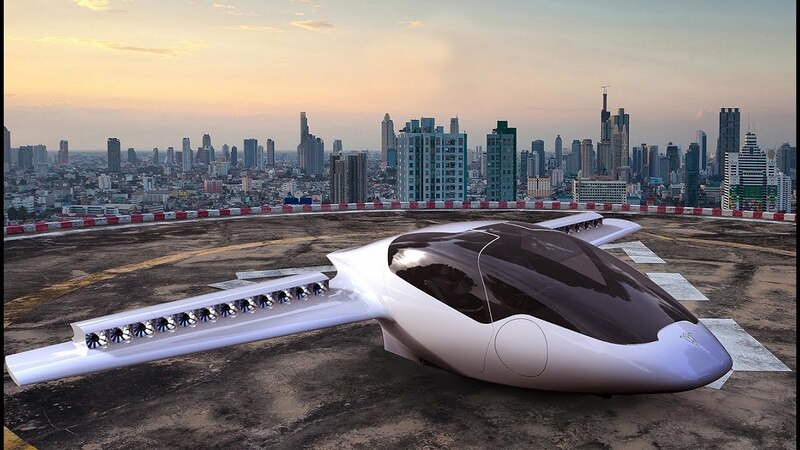 While it may look like an aircraft from “The Jetsons,” you only need a Sport Pilot license (LSA) to pilot the compact plane. 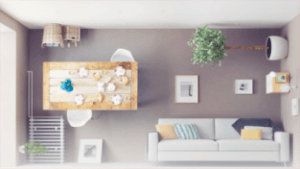 The Lilium’s fully computer-assisted control system shares operational duties with you. 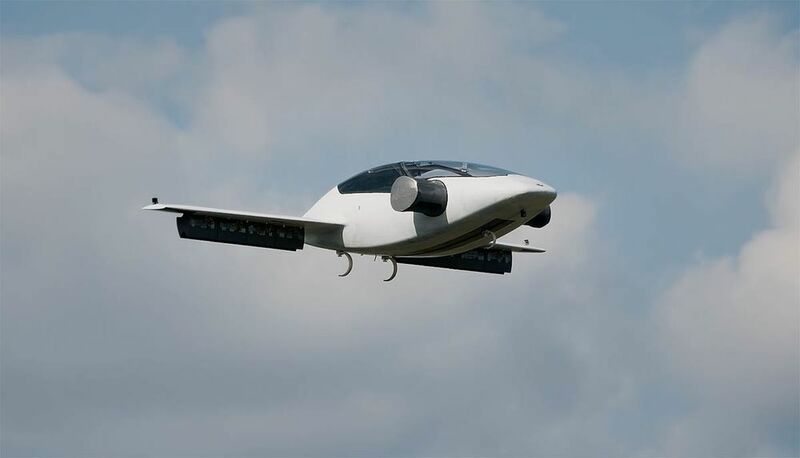 The plane can fly up to 300 miles on a single charge, with a top speed of 250 miles per hour and a cruising speed of 180 miles per hour. The light aircraft uses half as much energy as the most efficient electric cars on the road today, and you can’t hear it cruising when it’s flying at 3,280 feet (1 km) altitude. Also in the plus column: its ducted engines make landing and take-off fairly quiet, too. We think the neighbors will appreciate that. In addition, retractable landing gear and automatically folding wings help with storage. The designers can make that claim with confidence: “Our academic and professional backgrounds span from aeronautics and aerodynamics to robotics and ultra-lightweight structures,” they say. Thermo-fluid dynamics, avionics and flight propulsion are also on their resumes. And they have some big names putting their money where the team’s mouth is. Interested in the techie specs? We thought you’d never ask. “It is propelled by electric impeller engines and features an extensive safety concept comprising a 3-fold redundant fly-by-wire control system, 12 redundant batteries and engines, as well as a parachute rescue system for the whole aircraft,” says the company’s website. Not sure we understand all of that, but a whole-aircraft parachute system sounds cool, right? We can’t see a price for the Lilium Jet yet, but we recommend you start saving your pennies….